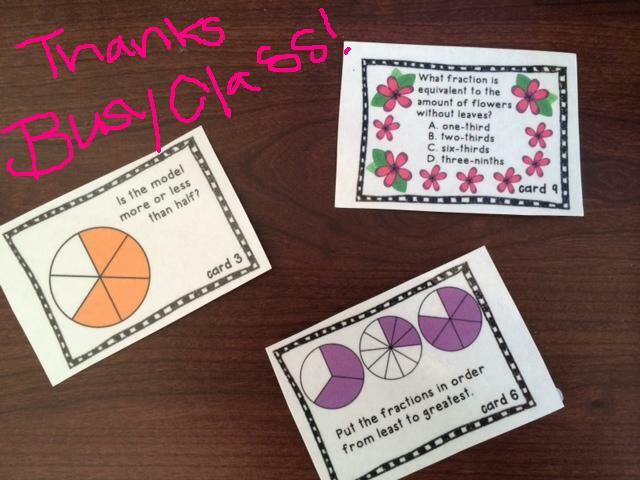 ← We love Reviewing Math Skills! This entry was posted in Fractions, Math and tagged fractions, Math, Math Centers, Math Videos, The Busy Class, Videos. Bookmark the permalink.